I went on a run this morning up into the woods above my house. It’s one of my favorite places around here to run (and one of the most challenging too). I was about halfway finished with my run when I began to notice a large variety of flowers along the path. I kept looking at them all the way until I reached my house and I knew what I had to do when this evening came around. It’s impossible to be down when you have a bright display of fresh flowers around you. 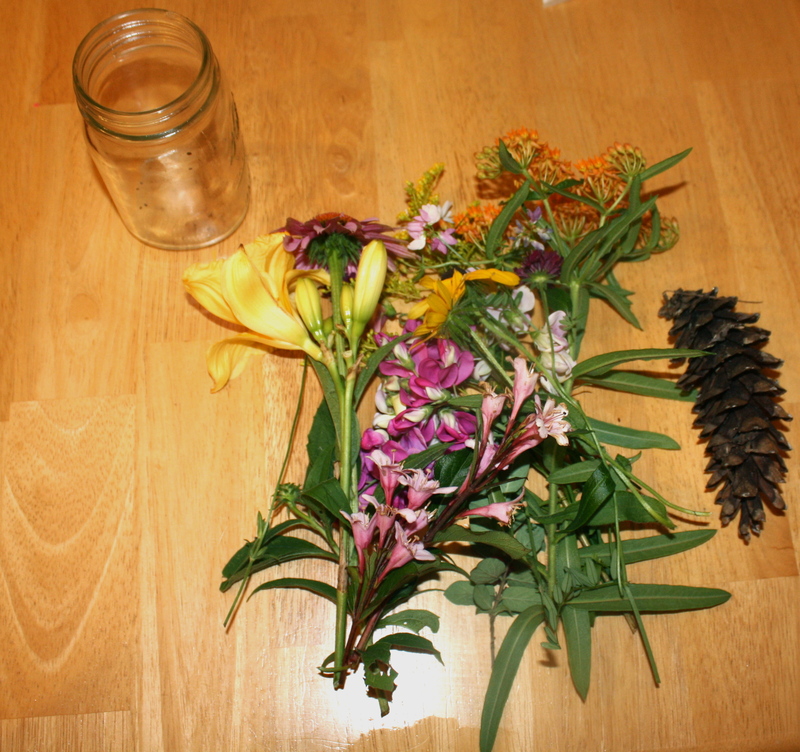 Get out there and see what kind of flowers you can find to make your own flower jar! This entry was posted in Crafts and tagged crafts, display, flowers, picnic, summer, wild flowers on July 16, 2013 by Amanda - Create N Plate. 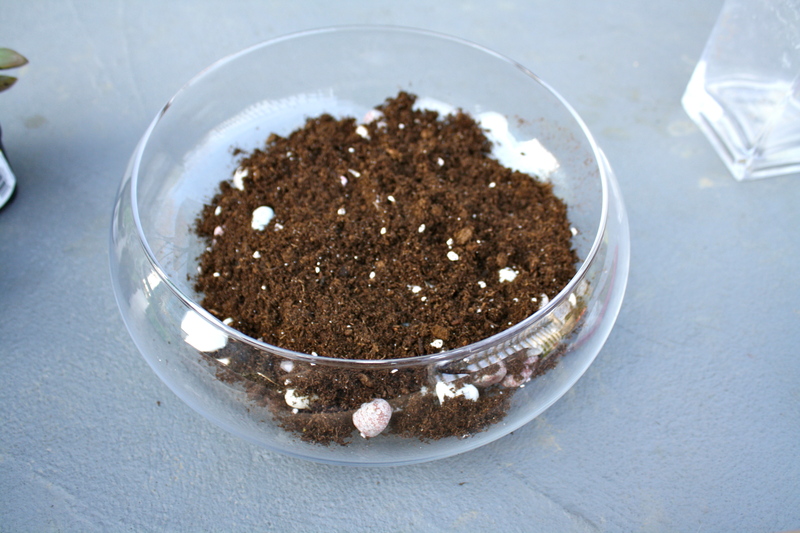 Creating a terrarium has been on my to do list for quite some time now. 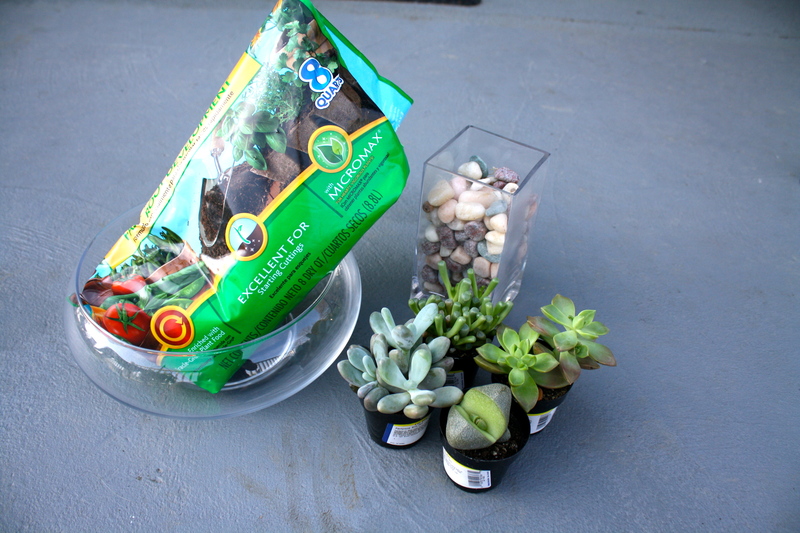 So I set out last week to find some succulents. 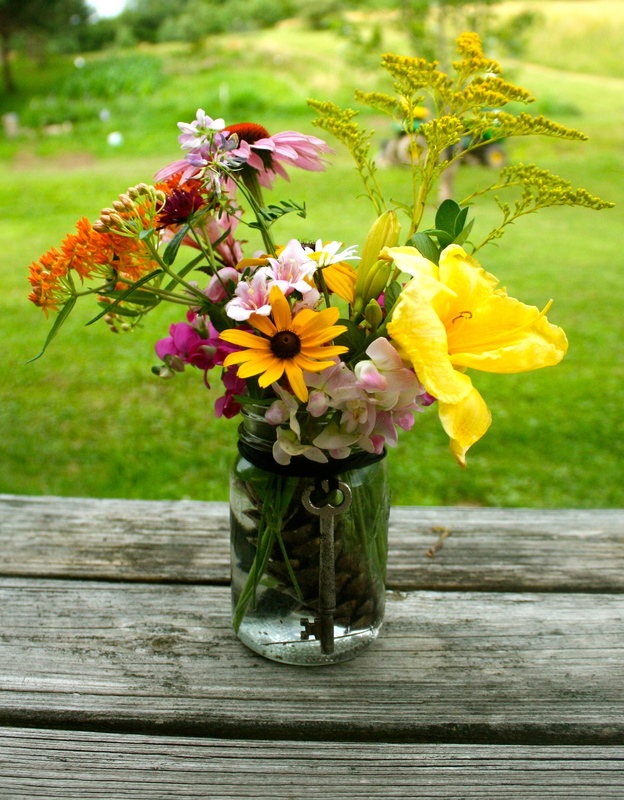 I thought that I had a glass jar that I picked up at Goodwill long ago that would work. I came home after buying my succulents to find that the jars that I have wouldn’t work. With this week’s unexpected events happening, I didn’t get a chance to go pick one up until today. 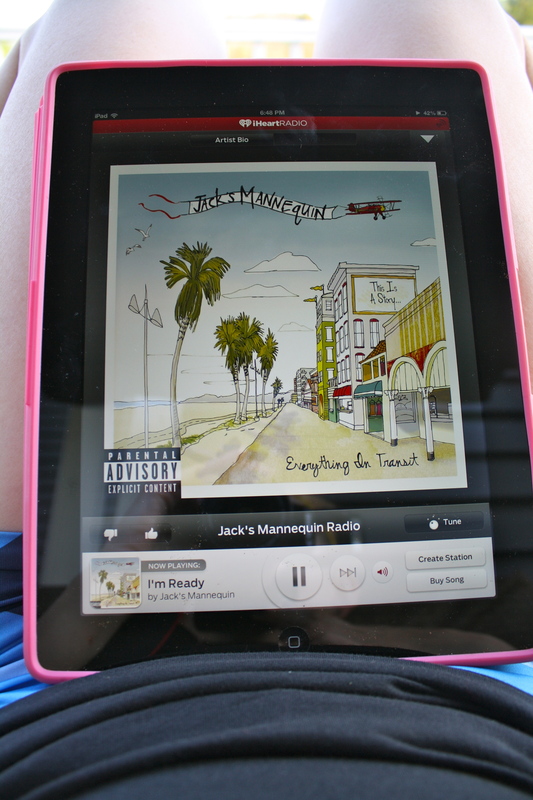 Take your iPad, iPhone, Android, Macbook, or even your good ol’ fashion radio and put on some music. Pick something awesome. I usually go with Andrew Mcmahon. But you chose something that you love. It’s important, I swear! There you have it! 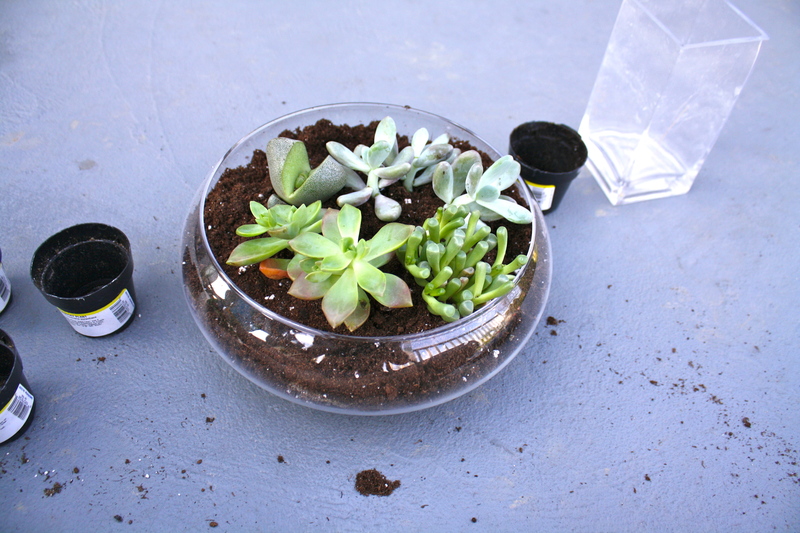 Your own little terrarium just in time for summer. I still have some of the dirt under my fingernails, but each time I look at my little creation I’m okay with it! This entry was posted in Crafts and tagged crafts, creation, creative, me, succulents, terrarium on May 19, 2013 by Amanda - Create N Plate. So today I planned on baking something and making this post about it. Well I did make something but it didn’t turn out the way I would have liked it to so I’m not going to post it… yet. It’ll be a future post, so look for it! Anyways, after that catastrophe in the kitchen I decided to go outside and enjoy the day. It was about 50 degrees here today which is chilly, but it’s a lot better than it’s been for the past 6 months and I made the most of it! I went out to my dads garage with nothing particular in mind. It’s such a mess in the garage honestly. There are things all over the place. But that’s what I love about it. I found a decent piece of wood on the floor and figured I’d try to make something with it. So I grabbed the spray paint which really didn’t work out too well. It just wasn’t my day! First my baking, then my spray paint.. But I carried on. I found some stain in the garage after that mess up and a new piece of wood. I figured that this would be the safest route for today. So I stained the wood, let it dry and then drilled two wholes in it where I attached the string to hang the wood from. 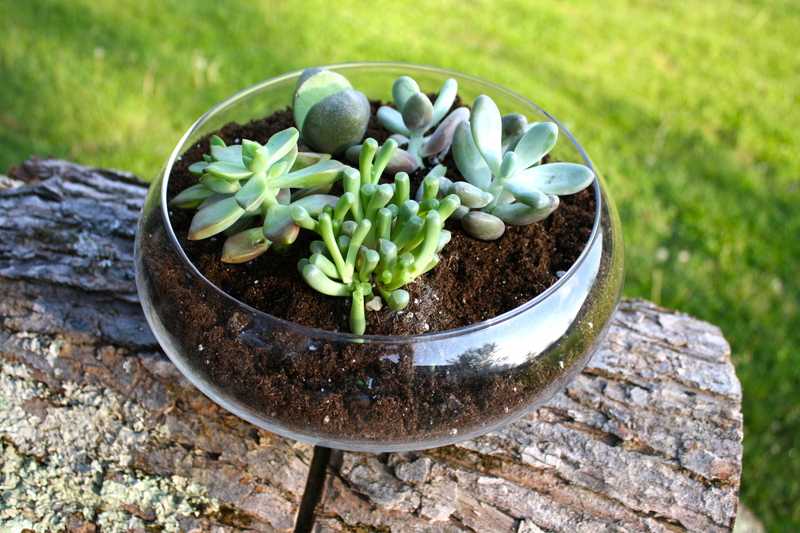 I think I’m going to make this a project to give my mom for Mothers Day. I usually wait until last minute and run to the florist and grab some flowers. But I wanted this year to be different. I got my stencils out and tried to decide what to say, I figured that I’d go with “family” just because it’s simple yet descriptive. I painted the letters brown because it’s simple and will go in any room in my house. I actually did two more coats of paint after this photo was taken. That’s as far as I got today.. but I hope to continue this either tomorrow evening after work or Wednesday morning. Either way I hope to be finished with this project within the next week! 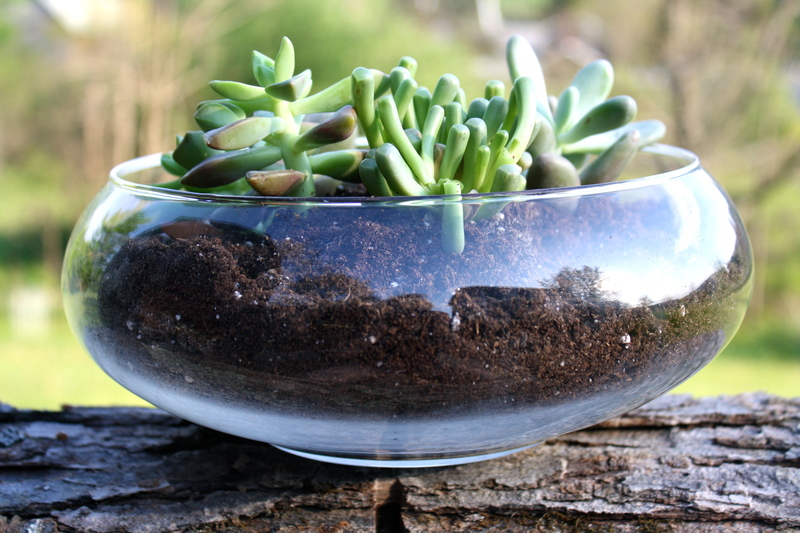 Do you still do DIY crafts for your loved ones for holidays or do you just grab something eye catching at the store? This entry was posted in Crafts and tagged art, crafts, creative, diy, mothers day, painting on April 14, 2013 by Amanda - Create N Plate. I didn’t work today and it was an absolutely beautiful day. Temperatures reached 80! Last week it was in the 20’s so it’s definitely a drastic positive change. I started my morning off with a walk. 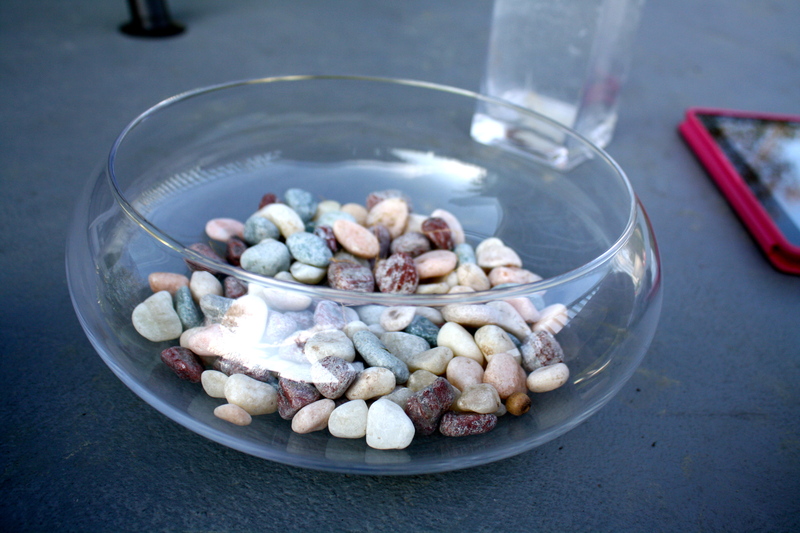 Pebbles and I did a little exploring to see what we could find. Everything is turning green again and I am so excited. We’re supposed to get rain this week so I’m sure it’ll happen before we know it. Which is fine with me! After our walk I relaxed for a little with some green tea and a book. I’m currently reading Hilary Duff’s book, Devoted. It’s really great. It’s not something I’d normally read but it’s so well written that I can’t put it down. After reading a few chapters I figured that I’d paint a little. I painted four pictures but I only have pictures of the two right now. I love painting. Especially whenever I’m able to do it outside with the sun shining. I have tomorrow off also so I hope to have another productive day like today! It’s amazing how much the weather can improve my mood. This entry was posted in Crafts, Personal Posts and tagged arts, crafts, creativity, design, diy, painting on April 9, 2013 by Amanda - Create N Plate.